Merry Christmas – we thought there was enough of the ‘Black Friday’ going around and thought a bit of ‘Whiteness’ would not be amiss!!! Reduced from £344 to £199. So you suffer from Mouth Ulcers? November 17, 2017 By MarkHill Comments Off on So you suffer from Mouth Ulcers? Do you suffer from painful ulcers? 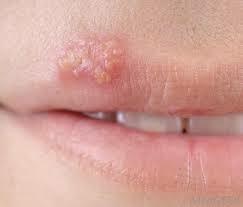 There are many causes of mouth ulcers and they can present in different forms. They can be very painful and the most important point is that if you have had any ulcer for more than two week please visit your dental team to have it checked. If you would like to know more then please see our leaflet below put together by Emma , one of our therapists. 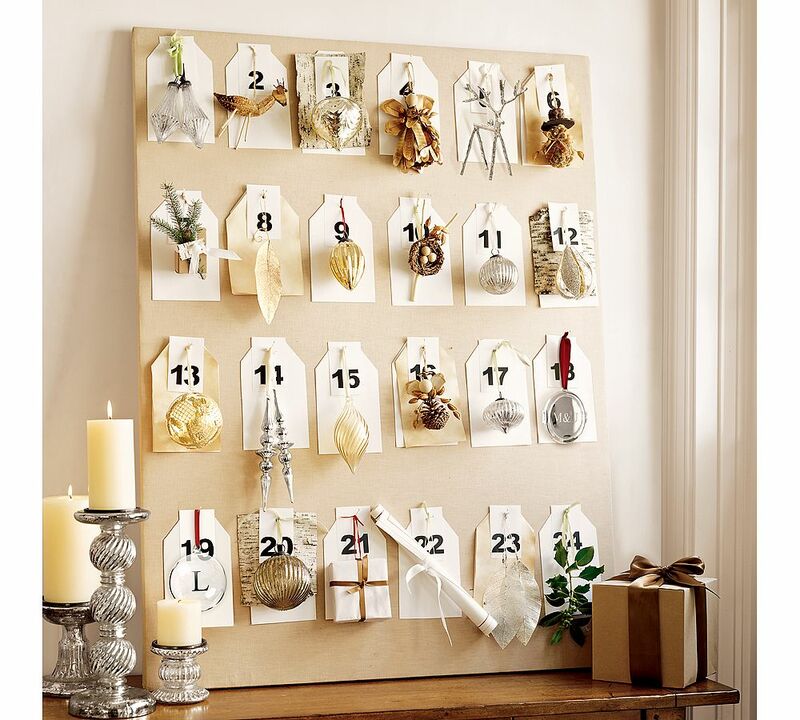 November 30, 2015 By MarkHill Comments Off on Christmas Advent Competition. 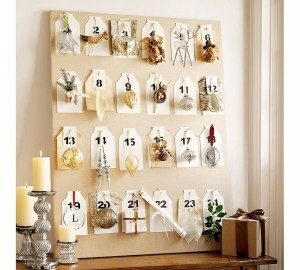 Our Christmas advent calendar fun quiz starts on Tuesday 1st December! Answer our daily topical questions on our facebook page and be entered into our weekly draw for selected dental treatments such as cosmetic stain removal, a free dental health assessment, a free cosmetic dental assessment and our main prize – free dental bleaching. 1. The competition is valid from 1st -24th December 2015. 2. The discounts apply to our full private fees only. 3. The treatments will only be applicable to those treatments our team deem clinically suitable for the patient. 4. The prizes cannot be exchanged for other services and have no cash alternative. 6. 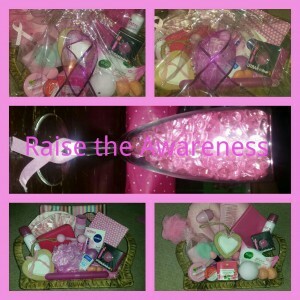 Only one guess per person for each weeks prize. 7. One correct answer will be selected at random each week. Here at Park Place Dental, feel confident in knowing that every appointment with a clinician will include a full oral cancer screening. Roughly 4500 men and 2500 women. It affects any part of the mouth such as lips, cheeks or tongue. The main risk factors is tobacco use , in any form such as smoking cigarettes, ‘roll ups’, cigars, pipes and also chewing tobacco products such as pan, betel quid and snuff. Drinking alcohol is also a risk factor for Oral Cancer; Combined with smoking the risk is increased up to 30 times! Please make sure you regularly see a Dentist/ Therapist/Hygienist for an examination at least every 6 months and any lumps, non healing ulcers/wounds which remain in the mouth/lips for 10-14 days or more should be reviewed by a dental professional. Every year nearly 55,000 people are diagnosed with breast cancer in the UK, that’s the equivalent of one person every 10 minutes. October is Breast Cancer Awareness month and the team will be running a variety of events throughout the month in order to raise awareness and to raise money for such a worthy charity. We are going to be organizing a raffle for two lovely ‘pink’ hampers, cupcakes are going to be on sale and the fancy dress is already ready to wear – even by Mark !!! Follow us on facebook for the latest events throughout the month!!!! October 3, 2015 By MarkHill Comments Off on What are cold sores? Cold sores are caused by a virus called Herpes simplex and can be found in and around the mouth, eyes, nail beds and almost anywhere on the body that is covered with skin cells. The virus lies dormant with in nerves and when activated by sun, cold weather, general un-wellness or stress will re-activate. It will present as a wet, weeping blister on the affected regions, as demonstrated left on the lip. Cold sores are very contagious and therefore direct contact such as kissing, sharing cups, glasses, cutlery, should be avoided at all times, until the blister has completely resolved and no signs can be seen on the affected area. It is also wise to change your toothbrush as they can be the perfect place for the virus to live and hence raise the risk of triggering a new outbreak. Patients are always advised to cancel any upcoming dental appointments whilst they have a cold sore as dental treatment can create an aerosol spray that can cause the virus to spread thus re infecting the patient. Medicaments such as Zovirax (Aciclovir 5%) as soon as the affected area is tingling at 4 hourly intervals can be used to reduce the duration of the blister. If you would like any further details then please contact us. 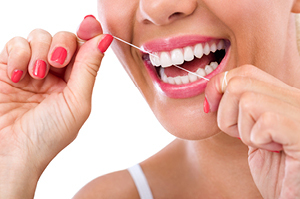 Gum disease – how to treat it. July 30, 2015 By MarkHill Comments Off on Gum disease – how to treat it. Gum disease is a common condition that affects more than 80% of people at some point in their life time. 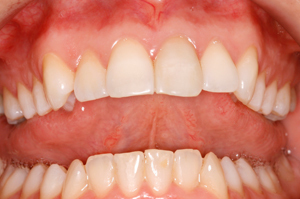 It is caused by plaque accumulation along the gum line and more so in between teeth. This can cause the bone and ligaments around the teeth to be destroyed over time which results in the teeth having less support. 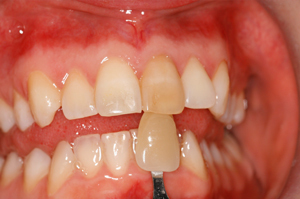 If left untreated these teeth can eventually be lost prematurely. Despite advances in modern day dentistry there is still no cure for gum disease, the condition can only be stabilised by the following measures. Visiting a dental team for correct diagnosis involving gum measurements and radiographs (xrays) which demonstrate the severity of the gum disease. If excellent oral hygiene practices are adopted advanced treatment such as Root surface debridement (deep cleaning ) become available which have a great effect in stabilising gum disease. 3 monthly cleaning appointments with a Therapist/Hygienist. If you would like to read more about how to keep healthy gums or would like to know more then please contact us. July 28, 2015 By MarkHill Comments Off on How to prevent tooth decay! Brush your teeth twice a day for two minutes with a toothpaste containing fluoride – if you only brush once a day you are a third more likely to get decay. 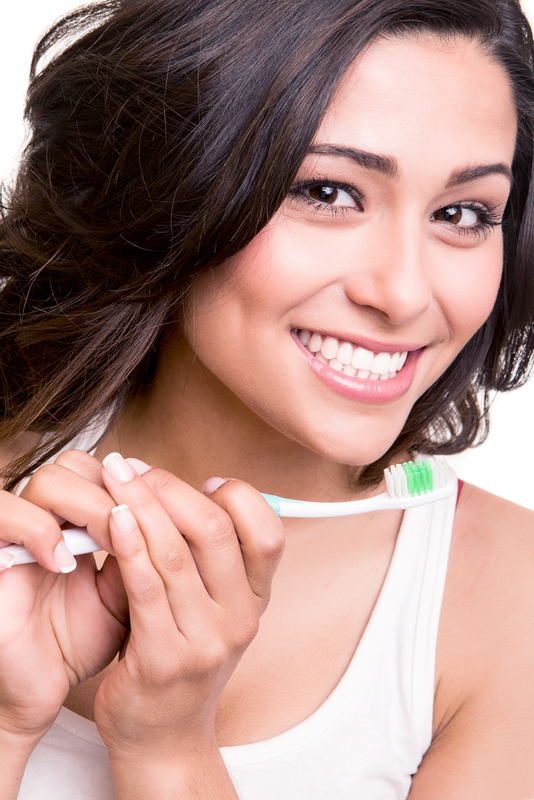 Adult toothpaste should contain 1350-1500 ppm (parts per million) fluoride. For children under 3 use a smear of toothpaste of no less than 1000ppm. After three use a pea sized amount of adult toothpaste twice daily until the age of seven. Limit your intake of sugary foods to meal times – ideally only three per day. The main cause of decay is not the amount of sugar in the diet but how often it is eaten or drunk throughout the day. Try and substitute sugary snacks between meals with safer foods – such as those containing natural sugars e.g. fruit or artificial sweeteners. If you have a sweet tooth then look for sugar free sweets containing Xylitol – it can help prevent tooth decay. Chew sugar free gum after eating , especially after lunch when you may not be able to brush, as this will stimulate your saliva and neutralize the acid created by eating sugary food that cause tooth decay. Visit the dentist regularly to get the best preventative advice and to catch any problems early – when things are easily treated and before there is any pain. If you would like any further information on this subject then please contact us ! Can’t afford an Implant? Consider a Dental Bridgework today. July 17, 2015 By MarkHill Comments Off on Can’t afford an Implant? Consider a Dental Bridgework today. Book a Bridgework Consultation with Mark Today. Fortunately higher numbers of people are keeping more of their teeth into old age. 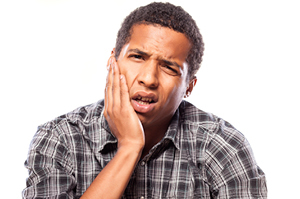 However, for several reasons such as extensive decay, trauma or gum disease someone may have to have a tooth extracted. If this occurs there would be two main reasons to replace the missing tooth. Firstly, you would want to maintain an ability to effectively chew your food. However, the loss of an individual tooth will rarely impact on this ability to a large extent. As adults we will have 32 teeth, 12 of which will be molar teeth. Research has shown that we can afford to loose up to 12 teeth – effectively all of our molar teeth – and not loose any ability to eat and chew a complete diet. However, to maintain this number it may be necessary to replace a tooth. The next main reason to replace a missing tooth would be for cosmetic reasons as the importance of your smile can not be underestimated. 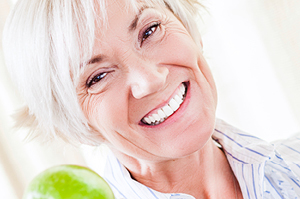 Dentures – these can be an effect method of replacing several missing teeth. However, most patients would like to avoid wearing a denture unless absolutely necessary. 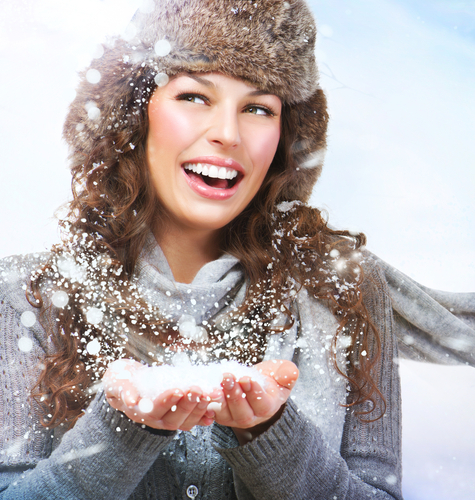 Implants – these can be wonderful at replacing a missing tooth. However, many patients may not be suitable, possibly due to medical reasons. One of the main barriers to having an implant is the cost. 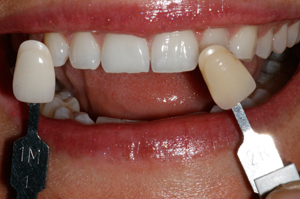 The other very effective way or replacing teeth is with dental crown and bridges. 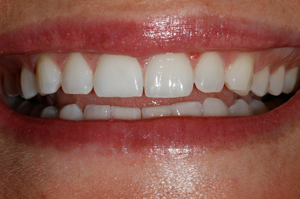 The benefits are they are highly cosmetic, cannot be removed and are usually more cost effective than implants. To book and appointment or to find out more please contact us. Dental whitening or dental bleaching is a fantastic process that can be used to lighten discoloured teeth and take years off the aging process that results in your teeth darkening over time. The most effective system according to the research to lighten your teeth using a home bleaching system. Impressions are taken of your teeth and small, soft custom made gumshields are made of your teeth. Then you can place small amounts of the home bleaching gel into the appropriate teeth and wear them for a few hours a day. Times to achieve a good degree of whitening will depend upon several factors such as the age of the patient, the type and extent of the discolouration and the level of whitening desired. 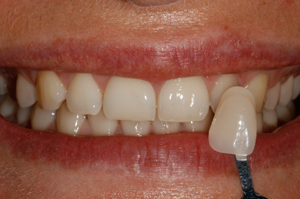 However, a good degree of whitening can be achieved by most patients within 10-14 days. The most important point is to get good advice from an experienced cosmetic dentist over suitability of dental whitening for you and to avoid using products bought over the internet that are often unregulated and can have chemical properties that can damage your teeth with prolonged use. Properly prescribed dental bleaching will be very safe with few consequences apart from slight possible sensitivity to extremes of temperature during the period of active bleaching. This can easily be managed with over the counter toothpastes for sensitive teeth. Results will last for up to 2 years and can easily be maintained by keeping the gumshields safe and purchasing top up tubes of the whitening gel. 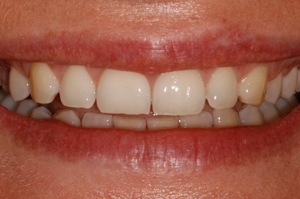 The other great use of dental whitening can be the correction of a darkened tooth as a result of a past root filling. Once the infection has been successfully treated with a root filling the tooth can be lighted by using the same at home system. However, the bleach can also be used to bleach the affected tooth from inside as well as outside safely at home over a few days. Whereas the results of internal bleaching can be less predictable great results can be achieved as shown in the following photos. Bleaching should be one of the first considerations when trying to improve a smile before other treatments such as dental bonding or veneers. Mark was awarded his Masters Degree in Restorative dentistry in 1996 and has twenty years of experience in cosmetic dentistry and regularly teaches and lectures on the subject.